At SharpSpring, we built our business around agencies. We wanted to take a different approach from our competitors, because we believe that our agency partner’s clients should remain just that- their clients. Our job is to tie our partner’s clients to them, not us. That’s why we don’t force partners into using our CRM, and we are compatible with virtually any CSS. We also feature an agency pricing model that is 1/10 the cost of our incumbents. 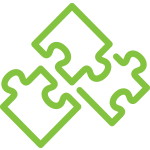 Partner support for marketing automation agency partners offers unlimited assistance, and a dedicated account manager. We offer a number of features built specifically with agencies in mind, like our single sign-on platform, access permissions for multiple users, adding and managing clients with ease, and the ability to share templates across multiple clients. We continue to unroll new features every week, both from our roadmap and from recommendations from our partners. To further tie our agency partner’s clients to our agency partners, many of our features are rebrandable, co-brandable, or fully white-labeled. In this blog, we will take a deep dive in all the ways SharpSpring is a white label marketing automation platform. SharpSpring can be rebranded to include your logo and company information. Your logo is then applied to all of your client’s instances – keeping you top of mind to your clients as their marketing automation partner. SharpSpring offers a white label login widget that can be added directly to your company’s site. 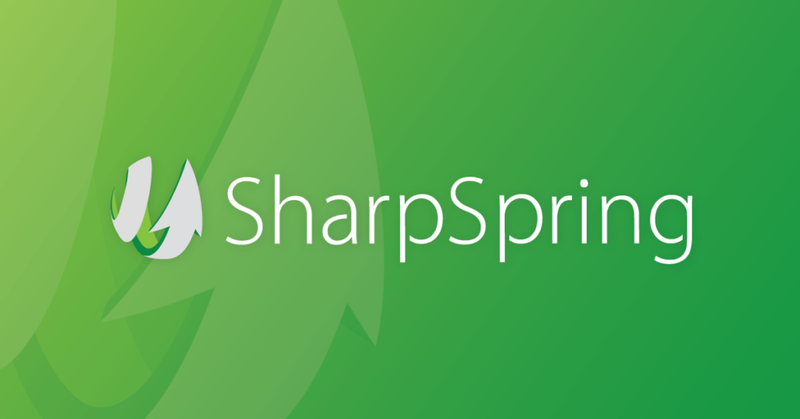 Clients can access SharpSpring right from your homepage, all it takes is a little bit of code. It doesn’t stop there – the login widget can be customized using your CSS so it matches the look and feel of your site. SharpSpring offers a dedicated login page. The page can be customized to include your logo and a direct login to the clients instance of SharpSpring. Once saved, this subdomain automatically is applied to VisitorID emails and all system notifications. With our CSS-agnostic platform, our forms become yours. Create a form in SharpSpring and it will take on the look and feel of your website, even as you change it within the SharpSpring app. 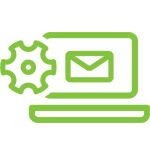 SharpSpring’s agency branded email platform enables your agency to send emails completed branded to your agency. This includes notifications like the VistorID emails and the custom branded email footer. Agency branded notifications allows you to change the from name, from email address, subject line and logo of all notifications. SharpSpring enables agencies to provide white labeled reporting to their clients. Customize Campaign, VisitorID and CRM reports to contain the metrics that matter to your clients. Then, save as a PDF and share! By default emails are delivered by “agency name default@agency.com” via email.sharpspring.com. The white-labeled DKIM settings allows you to remove the email.sharpspring.com – changing it to say email.agency.com (this can be done for you clients as well!). We offer one bill for your clients, sent directly to you- you can pass the cost to them directly, absorb the cost, or charge whatever your agency has determined to manage and maintain marketing automation for your clients. Rebranding all material for your clients allows you to reinforce your brand with your partners, making them sticky to you- not us. With our white label login widget, you have the ability to build out a custom landing page. Clients will have to visit your site every day in order to access the marketing automation platform. Here you can advertise deals, provide information and support, and generally brand your agency as helpful and “there for” your clients. All of these features were created with our agency partners in mind. 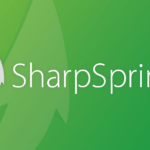 We hope that you’ll take the time to attend a SharpSpring demo to see how SharpSpring can help your agency grow!